The Summit Bechtel Reserve’s Polaris ATV Trek, a new offering for 2018, puts Scouts and Venturers in control of their own all-terrain vehicle for a gritty week of riding the trails. At Adult Adventure Weekend, held June 20 to 24, 2018, at the Summit Bechtel Reserve in West Virginia, adults get to unleash their inner Scout. This first-of-its-kind event invites adults to try SBR activities usually reserved for Scouts and Venturers. For the first time in recorded National Jamboree history, Scouts, Scouters and staff recycled and reused than they sent to the landfill. 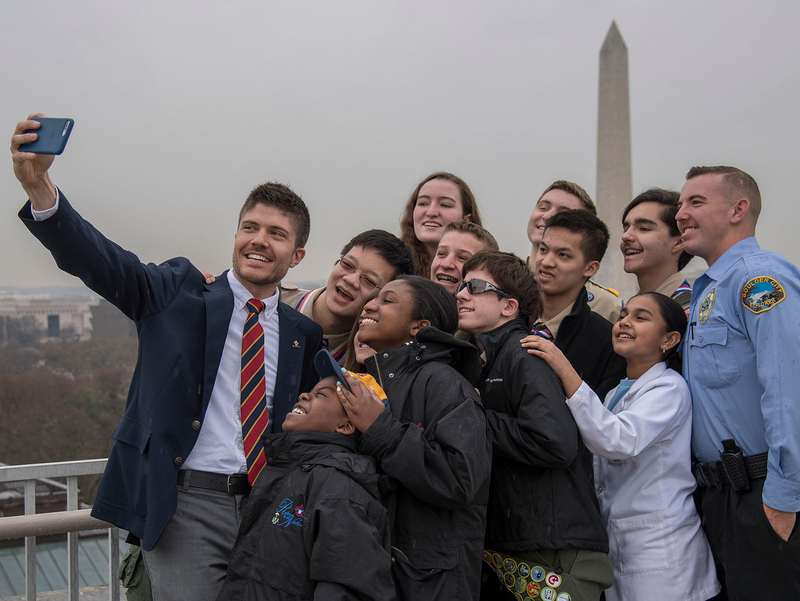 The BSA contingent will include 10,000 people — the largest contingent the BSA has ever sent to a World Jamboree. Here’s how to be one of the lucky ones. The 2017 National Jamboree came to a close Thursday — but not before a spectacular closing show that left everyone energized for future Scouting adventures. You might think little Chess merit badge would get lost amid action-packed 2017 Jamboree activities like mountain biking and zip lining. You’d be wrong.